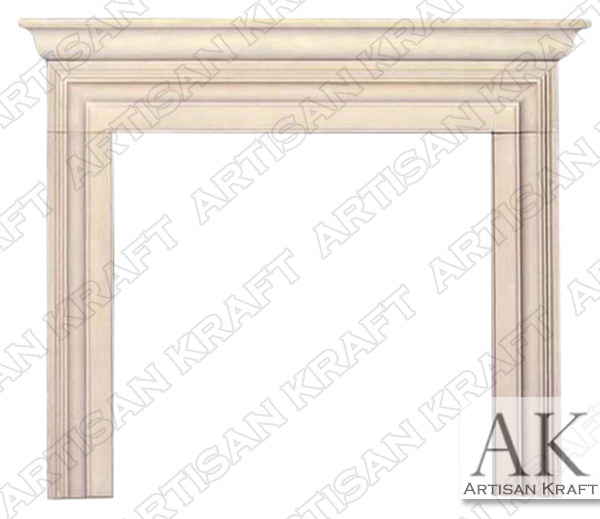 Traditional Tudor fireplace mantel surround pictured here in beige sandstone. 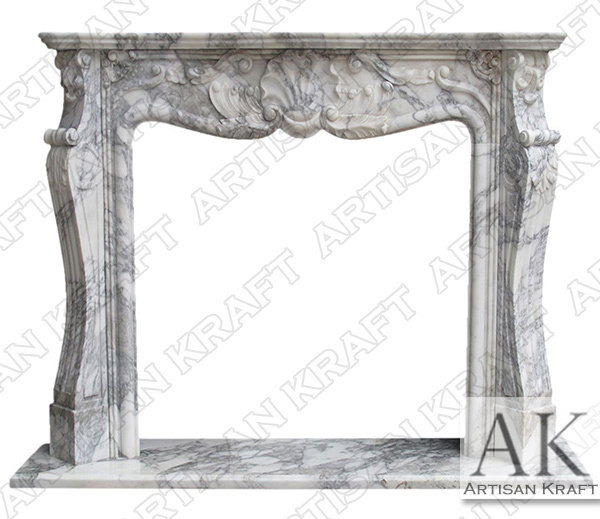 The Traditional Tudor is an English mantel design. 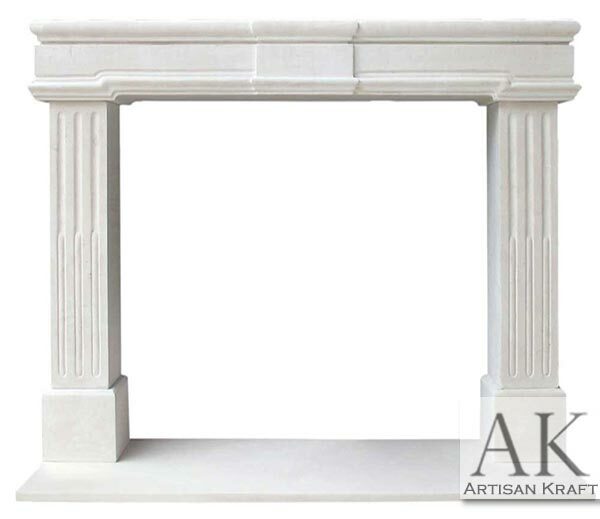 This fireplace surround looks great in sandstone, limestone, and marble. 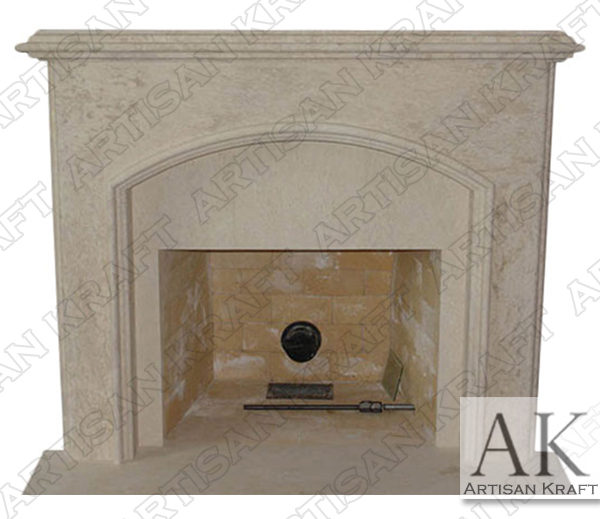 For a quicker lead time ask about our cast stone option for this Tudor style fireplace mantel. 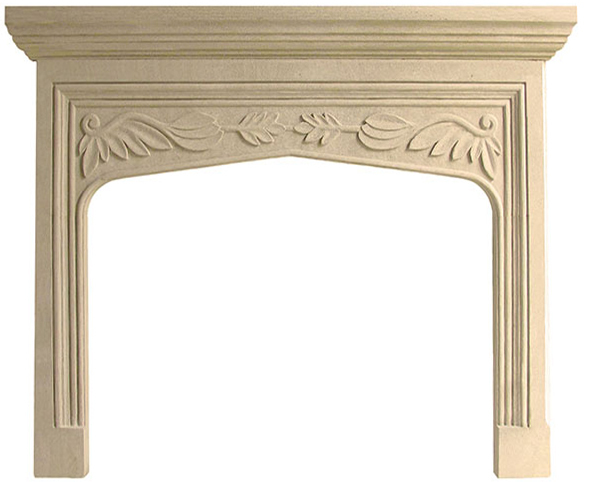 The Traditional Tudor Fireplace Mantel one of our Antique Fireplaces Collection pieces.